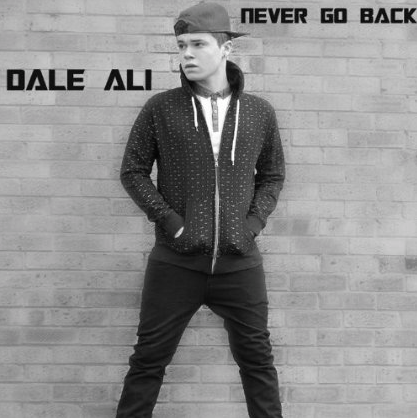 Dale Ali has released his debut single, Never Go Back. The 19-year-old is no stranger to the limelight, after appearing on the last two series of The X Factor. As well as releasing solo material, Dale is a member of upcoming boyband Recall, which is comprised of 2013 X Factor contestants who all reached the 'Boot Camp' round. Never Go Back is a incredibly catchy pop song, with an infectious melody. A track that wouldn't be out of place in a club or on your Summer party playlist, it is certainly worth a download. You can purchase Never Go Back on iTunes and Amazon. Keep up-to-date with Dale Ali on Twitter, Facebook and Youtube.